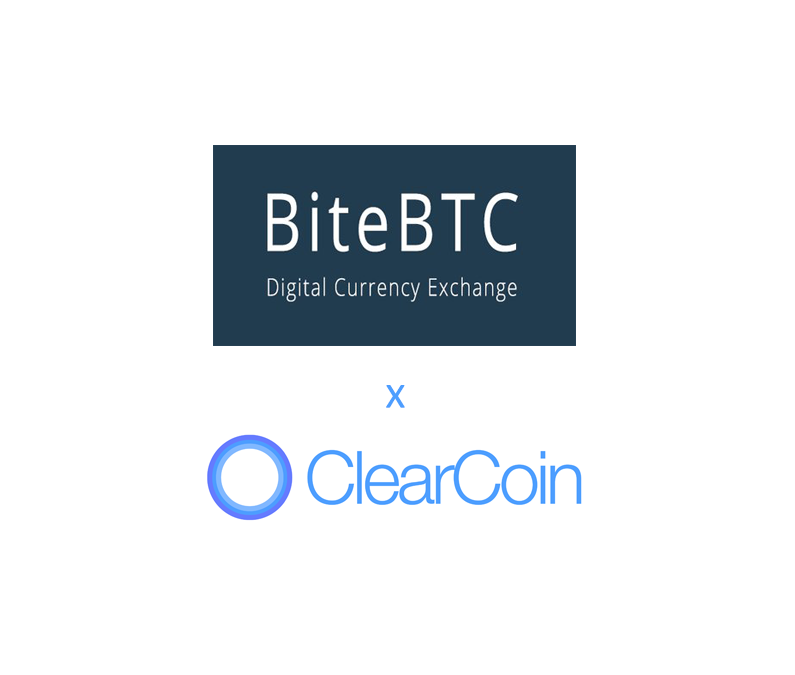 ClearCoin’s network token XCLR is available for buying on BiteBTC under the XCLR/BTC pair. BiteBTC is a centralized trading platform with over $6 million of volume in the last 24 hours as of this writing. The fee for trading XCLR on BiteBTC is 0.2% with a minimum payment size of .01 XCLR. BiteBTC is located in Singapore and has over 60 trading pairs listed on CoinMarketCap. For users seeking decentralized exchanges to buy XCLR, we recommend IDEX or ForkDelta.